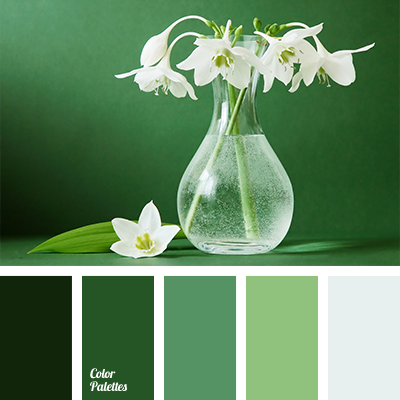 colour palette for spring, cool green, dark green, designer palettes, emerald, green colour, light green, monochrome colour palette, monochrome green colour palette, palette for designers, palette for spring, selection of colour, shades of green, silvery-green. 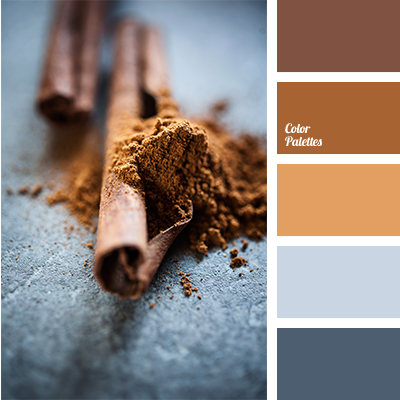 brown and dark blue-gray, colour of cinnamon, colour of cinnamon stick, colour palette for designers, colour solution for designers, colours of cinnamon, designer palettes, gray and blue-dark gray, palette for designer, palette for designers, reddish brown, shades of brown. 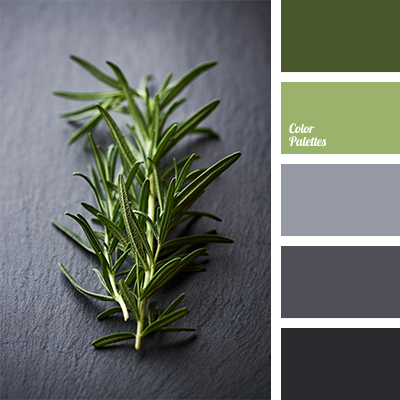 colors of greenery, colour solution for design, colour solution for designers, dark gray, graphite gray, gray and green, gray-green, green and gray, light gray, palette for designers, selection of colour for design, shades of gray, shades of green, shades of light-green.